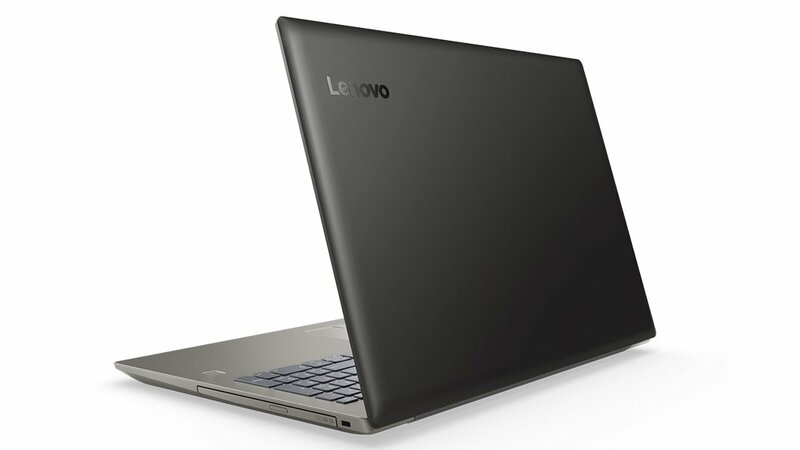 Lenovo Ideapad 520 (8th Generation) is one latest laptop recently added to our online shopping store. It features some extraordinary specs like Intel Core i7 (8th Generation) Quadcore Processor with 8GB RAM, 1 Terabyte of Hard Disk Drive and 4GB Nvidia Geforce MX150 Graphics. If you're interested in purchasing this Lenovo's 8th Generation Laptop then just click on the Buy Now button and place your order now. Paklap offers the lowest price of Lenovo Ideapad 520 (8th Gen) Laptop in Pakistan with free and fast nationwide delivery service. Can’t decide whether you should get a home PC or an office one? Well, then you need to give the Lenovo Ideapad 520 (8th Gen) a look. Thanks to this laptop’s 8th Generation Core i7 Quadcore processor, it goes along well with almost any kind of usage. Let’s take a deeper look at its core features and specifications to give you a complete overview of what this beast by Lenovo entails. 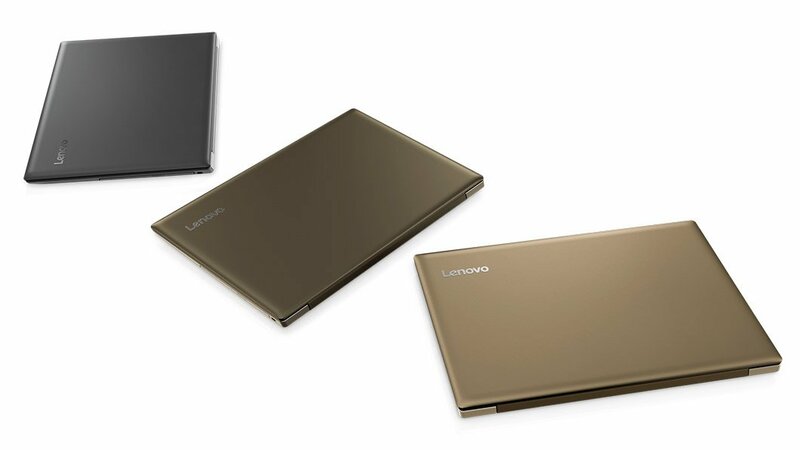 Thanks to some redesigned features under the hood, the Ideapad 520 (8th Gen) features a sleek metallic surface with angled edges that are smooth enough to give you a solid grip. The laptop is currently available at Paklap in different colors. What’s more impressive is the redesigned touchpad as compared to its predecessors which gives you multi-finger gestures, zoom and click as well as touch features to give you an overall amazing experience. 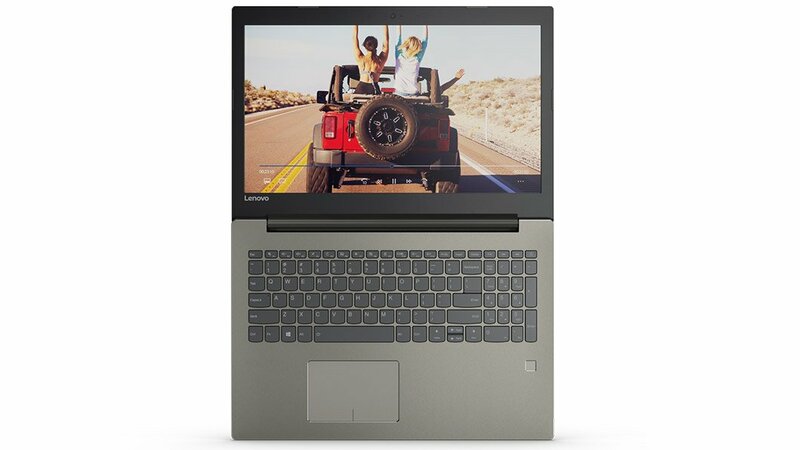 If you are one of those users who are more concerned with power then you’d be happy to know that this Ideapad by Lenovo has the latest and most recent processing technology by Intel: the 8th generation Intel core processor. With a significant RAM capacity, you can enjoy super-fast speeds and multi-tasking is definitely a breeze enabling you to effortlessly ease through all your daily tasks be it web browsing or switching between apps without the terror of any lags. As far as graphics are concerned, this exquisite piece by Lenovo has the NVIDIA MX150 graphic card, thanks to which it provides a significant performance boost that helps you run heavy apps and play games to edit videos, apply special effects, and basically do everything possible without any hassle. What’s more, there’s plenty of performance-enhancing storage options available but we’d suggest that won’t be necessary since the 1 Terabyte space is definitely something you will never run out of as it provides ample space for all your movies, music, games, photos and all such files. Here is some really amazing indication of a solid laptop: a Full High Definition resolution combined with the wide angle IPS display that also offers the anti-glare technology. Yes, you heard it right, you get this with the Lenovo Ideapad 520 (8th Gen) and it doesn’t matter what you’re doing with the laptop, the moment you feast your eyes on it, the machine is bound to give you an exquisite display. Moreover, apart from this is the solid Dolby Audio which provides the perfect sound to give your gaming, music, and movies a real purpose combined with the stunning display. So what are you waiting for? 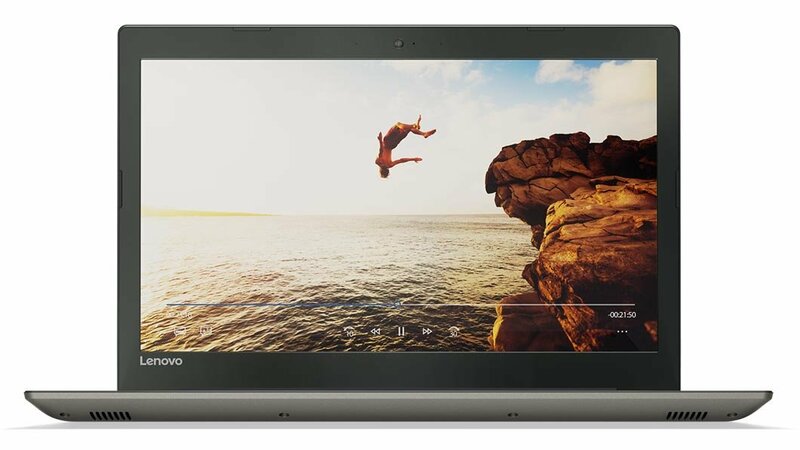 You can get this Lenovo Ideapad 520 (8th Generation) Core i7 Laptop right now at a guaranteed best price in Pakistan from Paklap. 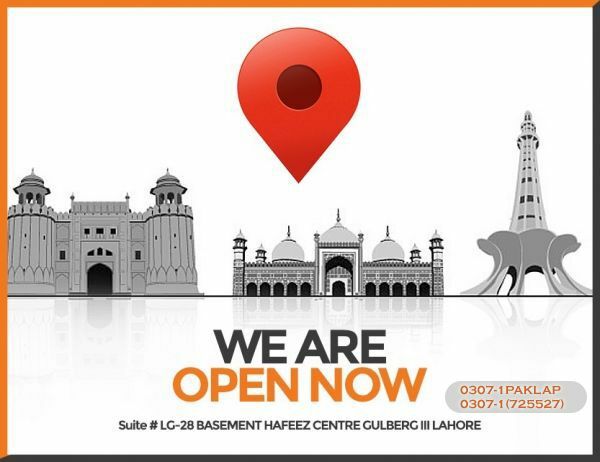 Did you know that we also provide free and fast nationwide delivery? Hit the Buy Now button now and enjoy all these perks today only from Paklap!